When Carol Howie and her family decided to sell their 1913 craftsman home on West Vancouver’s Gordon Avenue, they feared the heritage home, known as Vinson House, would be purchased for its lot value and bulldozed. Instead, Vinson House has been given a brand new lease on life. Read the story in the December 8, 2018 edition of the North Shore News. 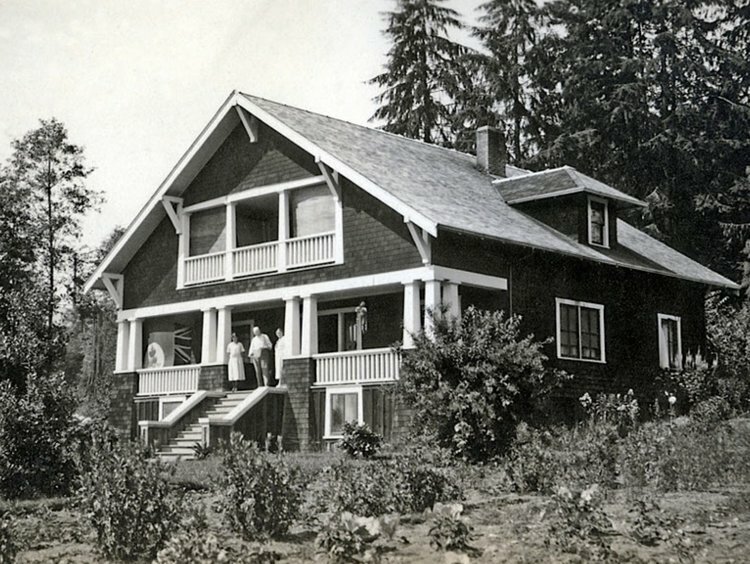 Vinson House in the early days of West Vancouver. Photo: West Vancouver Archives.